When seeking the best surgeon for your child's care, it's important to look for surgeons who are specially trained in caring for children. This is because surgery for children is very different from surgery for adults. It's not only because children are smaller — but kids react differently to surgery and anesthesia. Treatments should be planned with each child's growth and development in mind. 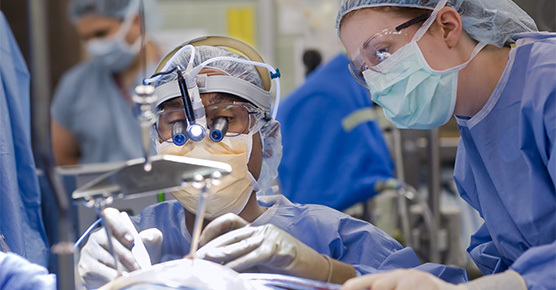 At Comer Children's Hospital, our pediatric surgeons are specially trained in surgical care for children of all ages — from the tiniest newborns to teens and young adults. We have pediatric surgeons in every surgical subspecialty, from cardiac surgery and general surgery, to neurosurgery and transplant surgery. Often, a child's care may involve a team of pediatric experts from several surgical and medical specialties. 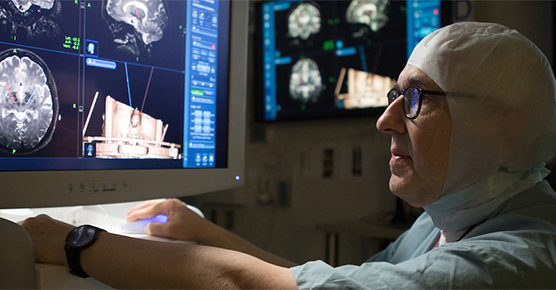 Our surgeons operate in state-of-the-art facilities equipped with the latest technology. Here, our experts are leaders in pediatric minimally invasive surgery — an approach that speeds recovery, reduces pain and minimizes scarring, compared to traditional open surgical techniques. 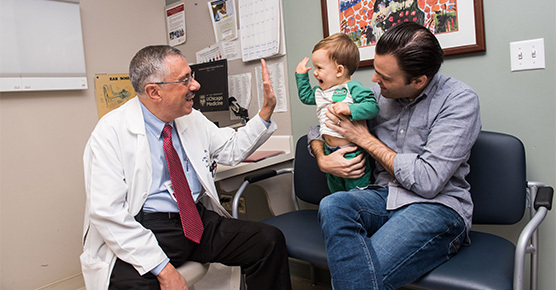 From cysts to umbilical hernias, learn more about your child's condition and how our pediatric general surgeons can help. We understand the high expectations of parents who entrust us with the care of their child during an uneasy time when surgery is needed. 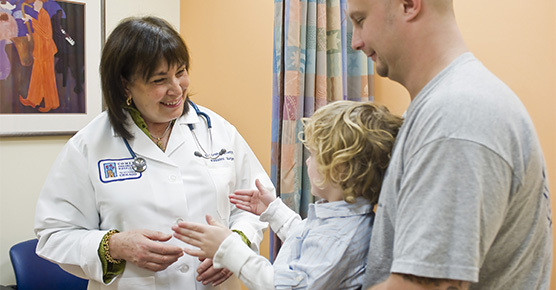 Our pediatric surgeons work with families to address each child's physical and emotional issues. 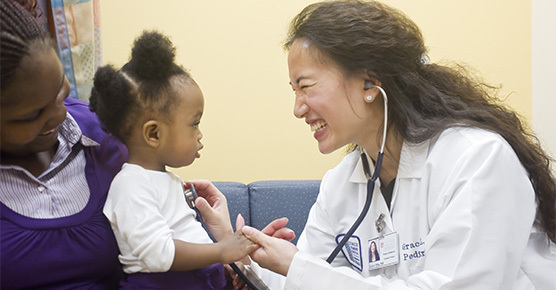 We also draw on the expertise of other nationally recognized pediatric specialists on staff who are part of the Comer Children's rich tradition of exemplary care for kids. 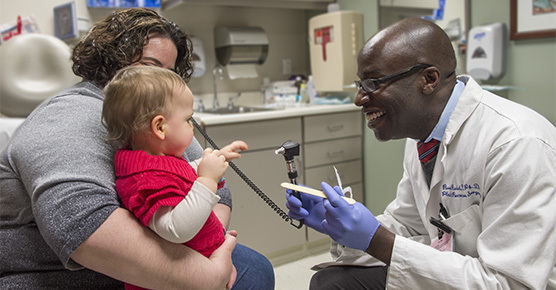 At Comer Children's, our pediatric surgeons are specially trained in surgical care for children of all ages—from the tiniest newborns to teens and young adults. We have pediatric surgeons in every surgical subspecialty, from cardiac surgery and general surgery, to neurosurgery and transplant surgery. Often, a child's care may involve a team of pediatric experts from several surgical and medical specialties. Whether your child will have outpatient surgery or needs to be admitted for a hospital stay, we're dedicated to making sure kids and families are comfortable. Parents can stay with their children before surgery in surgery preparation rooms. 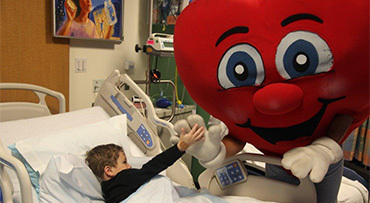 A spacious recovery area allows children to recover from surgery in a peaceful environment. 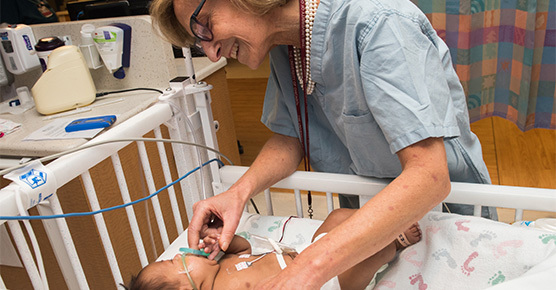 Children who require acute care before or after surgery are monitored in one of our critical care units — the Neonatal Intensive Care Unit (NICU) or the Pediatric Intensive Care Unit (PICU). Kids who stay overnight have large, private rooms that feature sleeping accommodations for parents, a flat-panel TV/computer and private bathrooms with showers. 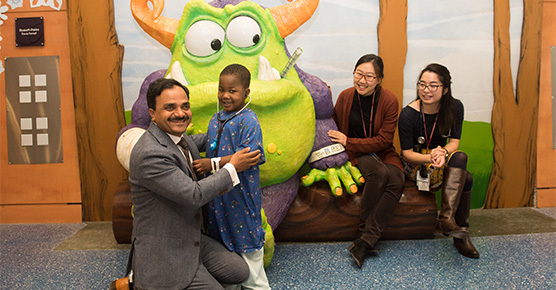 Child life specialists meet one-on-one with children before and after surgery to ease their fears about the procedure and separation from their friends and family. Child life specialists also help children with the transition back to school.